The Demon Lacrosse team will play the state quarterfinal game at 2 pm on Sunday against St. Francis DeSales of Toledo. 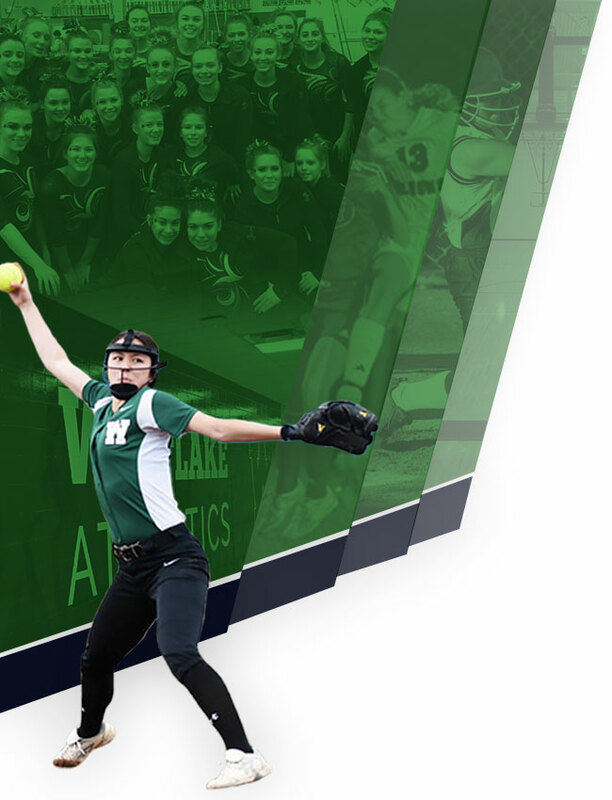 The stadium is located at: 2049 Parkside Blvd, Toledo, OH 43607. All tickets are $8 at the gate. 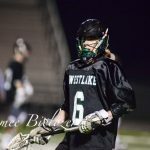 Multiple Teams · May 26 Lacrosse Motors into Final 8! 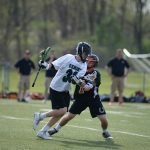 Multiple Teams · May 23 Lacrosse Moves to Sweet 16! 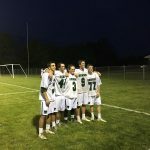 The Demon Boys Lacrosse Team advanced to the Round of 32 last night with a 13-3 victory over the Holy Name Green Wave. 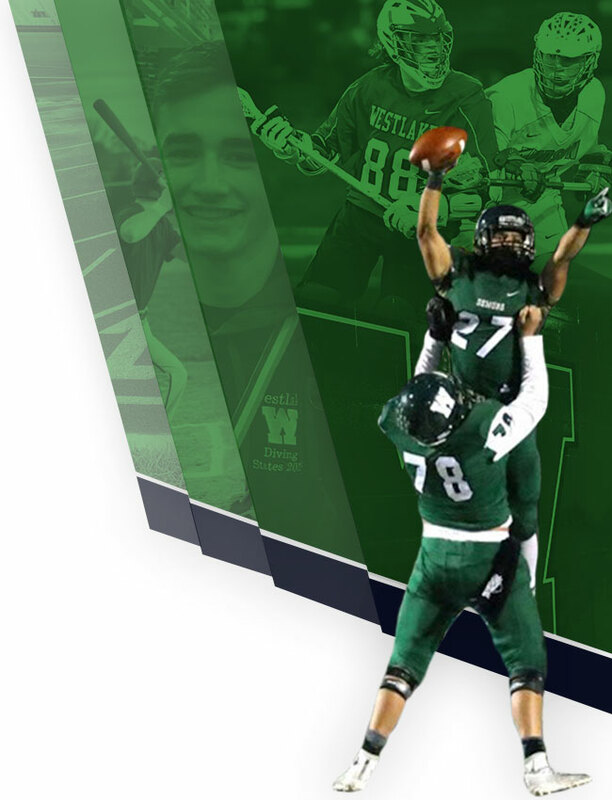 The Demons will host Ottawa Hills HS at 12:30 pm on Saturday at Read Field. That is a time change from the original 12:00 noon start. 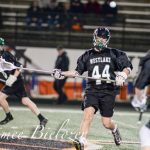 Please vote for the Boys Lacrosse who have ripped off three straight wins and head to the postseason as the #2 seed in the NW Region Divison 2 tournament. 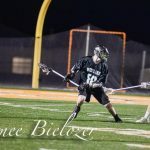 JJHuddle’s Ohio Boys & Girls Lacrosse Honor Roll: Weekly Player & Team of the Week Award Nominees, Vote Now!